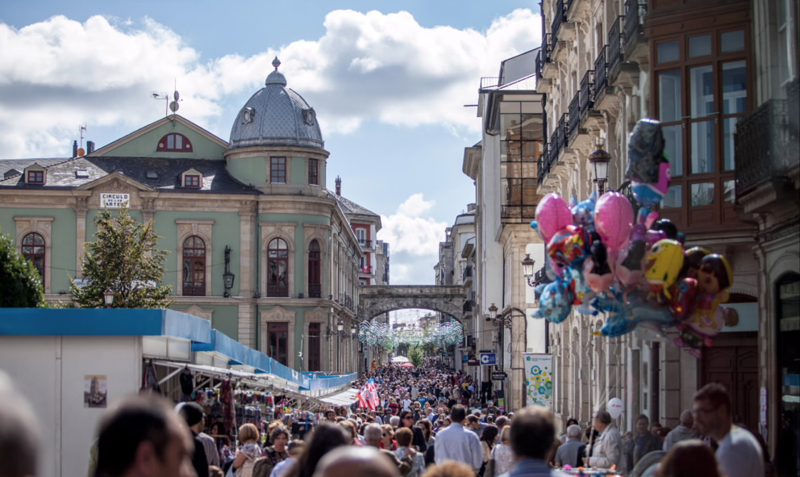 GALICIA TURISMO TURISMO DE GALICIA | Agenda | What to do in Galicia from 1 to 7 October? What to do in Galicia from 1 to 7 October? We’re in for the month! And with it, a week in which some of the most typical festivities of the Galician calendar are celebrated. Gastronomy, music, tradition and poetry is what we propose for this week from 1 to 7 October. Take a look and choose! 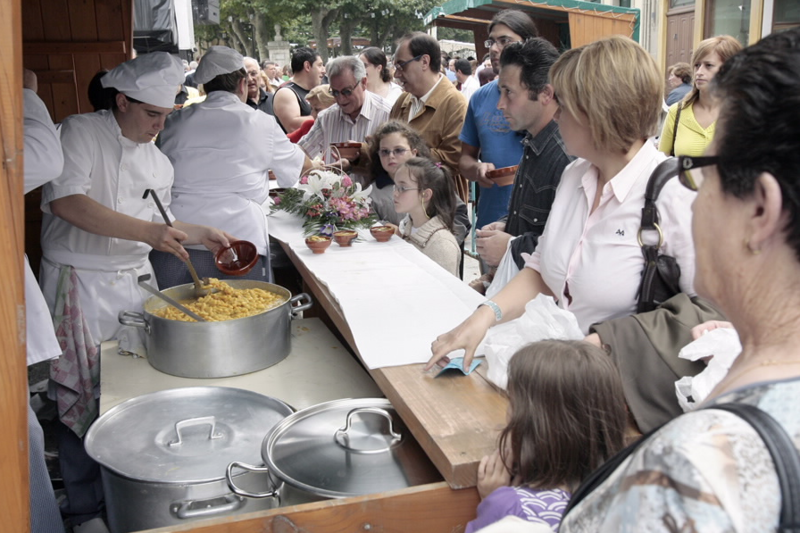 The Festa do Marisco in O Grove (Pontevedra) is a gastronomic-cultural event that has been held since 1963 and aims to promote the basic pillars of the area: tourism and fishing. With the collaboration of the Cofradía de Pescadores de San Martiño de O Grove, shellfishermen and local producers, the town council provides visitors with the best pieces of shellfish during the holidays. Crabs, barnacles, razor blades, mussels and other delicacies await you at the 2018 edition of one of O Grove’s most representative festivities. 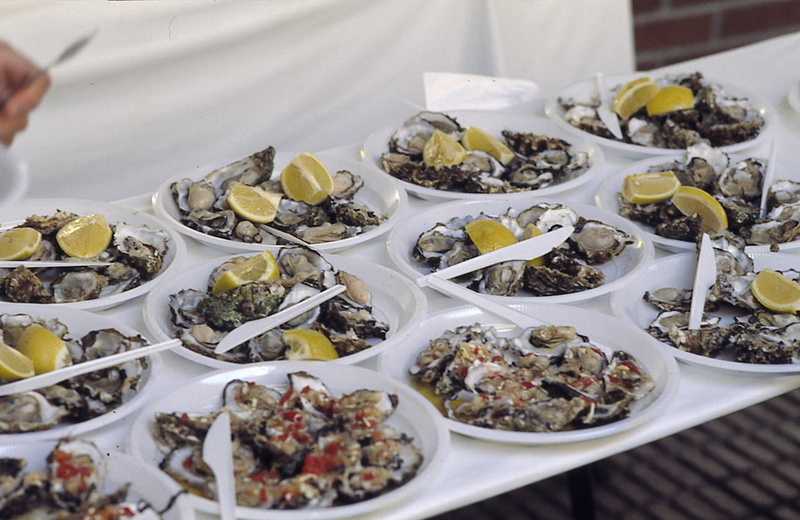 But don’t forget that you can attend contests, conferences and concerts while you have your portion of seafood. You can consult the musical programme and activities on its official website. The 4th of October starts San Froilán in Lugo. A meeting in the streets and squares of the city that mixes neighbors and outsiders in a party that combines tradition, history and culture with modernity. Between music, dances and good food there are 9 days of patron saint festivities to have a great time with family and friends. This year’s programme is loaded with different leisure proposals: concerts, performances, workshops and many more activities that complete more than a week of celebration. Don’t miss the details of this meeting on their official website. We continue tasting another of the delights of Galician gastronomy, the Fabas de Lourenzá. Between the 5th and 7th of October we can join the Festa da Faba de Lourenzá in the municipality of Lugo that gives it its name. A great meeting that worships beans of exceptional quality recognized with the Protected Geographical Indication of Lourenzá. 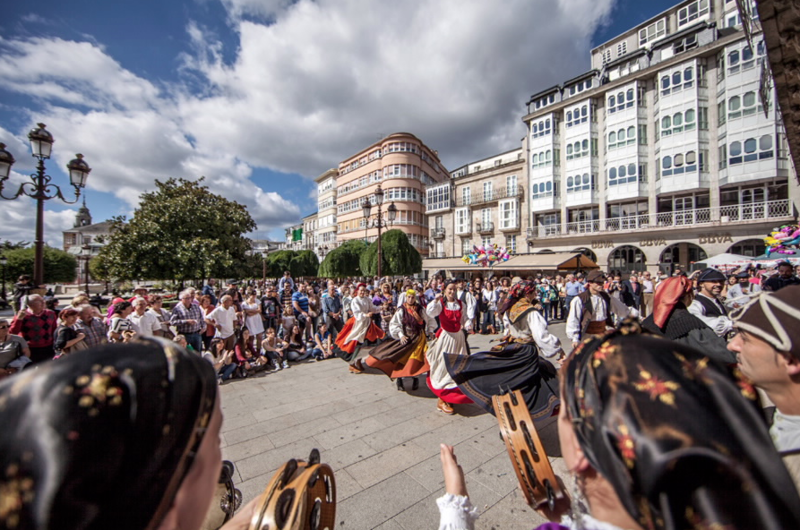 The 27th edition of this celebration, declared of Galician Tourist Interest in 2001, is presented once again as an outstanding event in the Galician calendar of festivities. More information can be found on the city council’s website. 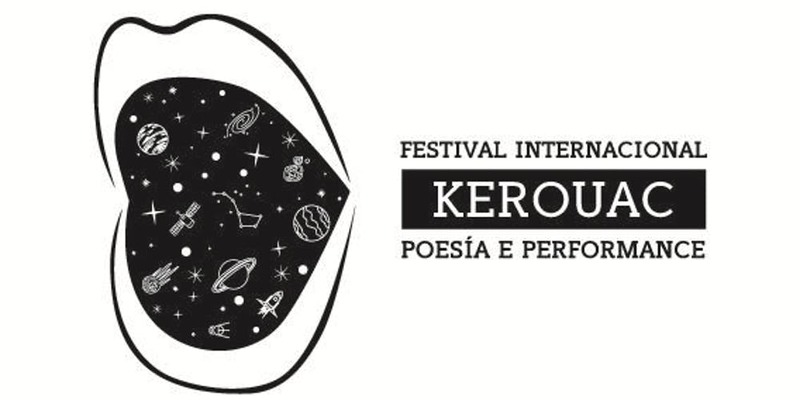 The eighth edition of the Kerouac Festival returns one more year to Vigo. Different artistic proposals that include poetry, concerts, recitals, projections and performances will cross the streets of the city on board of a particular poetic vehicle known as Poemóbil. Learn more about this initiative through the festival’s social networks and get your tickets – many of them are free!